In 1998, something happened. And we're not talking about the Winter Olympics held in Japan, we're talking about the introduction of the Data Protection Act. But what does this mean to you, your career and your company? 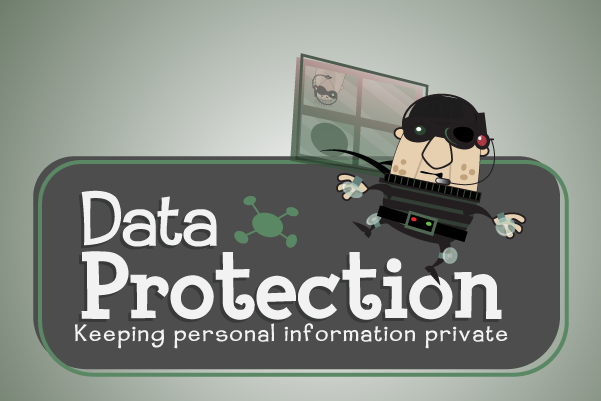 As you know, breaching the Data Protection Act can have devastating consequences. But if you don't know the ins and outs of handling data safely, you could be at risk without even knowing it.